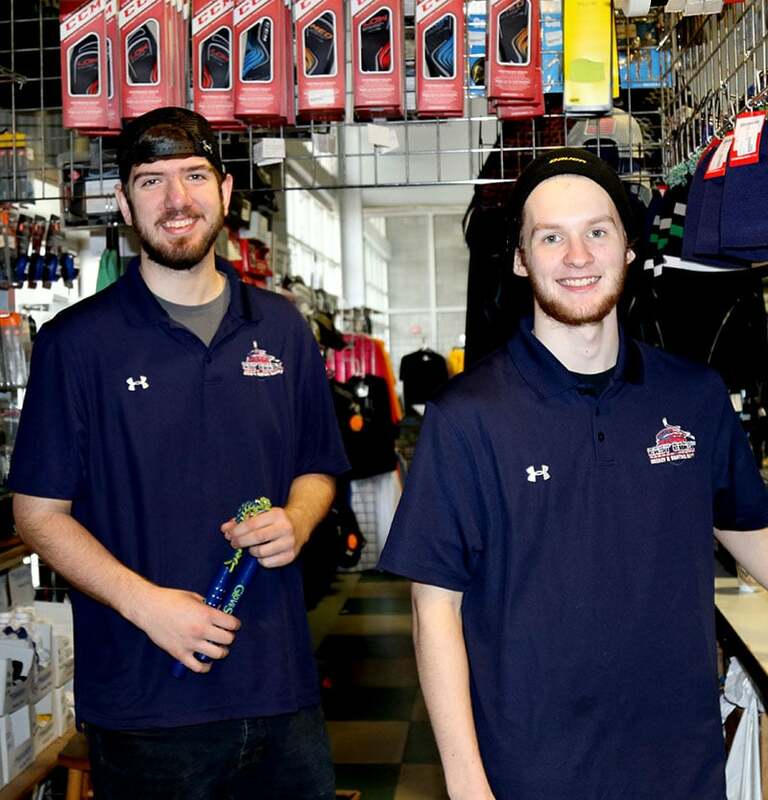 We carry a variety of hockey and figure skating equipment. We also do team sales of apparel and equipment. If you are in need of any services for your skates or equipment we are also a one stop shop for that. We look forward to servicing you at all of our locations 7 days a week. Store hours and directions can be found on our locations section. East Coast Hockey and Skating Supplies shared a post. With the Holiday season here we are fully stocked for your gift giving! We have all the latest Stick from Bauer , CCM and Warrior that your hockey playing person would love to have under the tree. We have a very special buy on Bauer Flex Fleece Jackets. The fleece can be used as a zip in liner for your Flex lightweight jacket to make it a true winter jacket or can be worn as it's own Jacket! $60 Sr and $55 Jr. GREAT BUY! We also have great hats , hoodies , goalies , shoot boards and other hockey items. All CCM Goalie Pads are on a great sale! We have not forgot about our Figure skaters. Zuca Bags , Skating Apparel , and other items that all figure skaters would loved!! Please call any of our locations if you have any questions or stop in. East Coast Hockey and Skating Supplies shared a video.